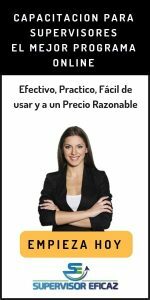 To always obtain the collaboration of the team, to do their tasks and to reach the goals in their area of work in an effective manner, without errors, whether the supervisor is present. 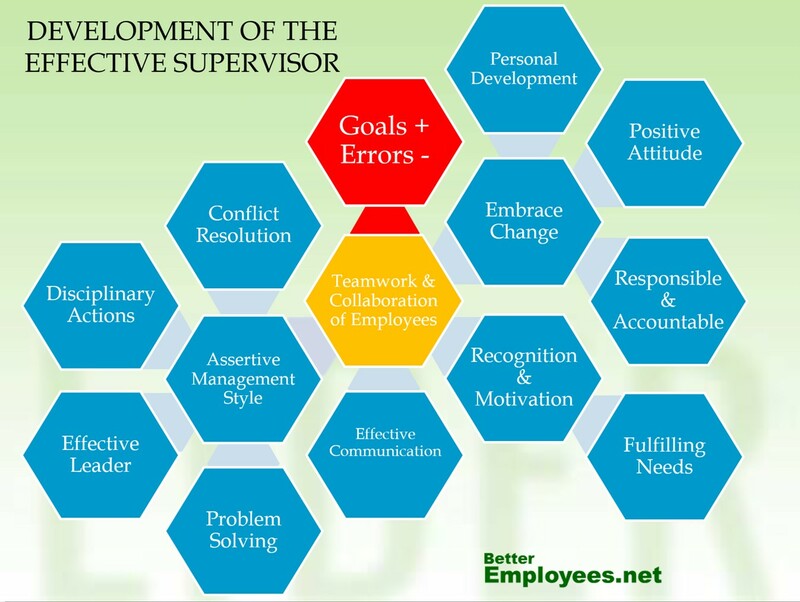 To achieve this, the supervisor objective should be to become an effective supervisor. 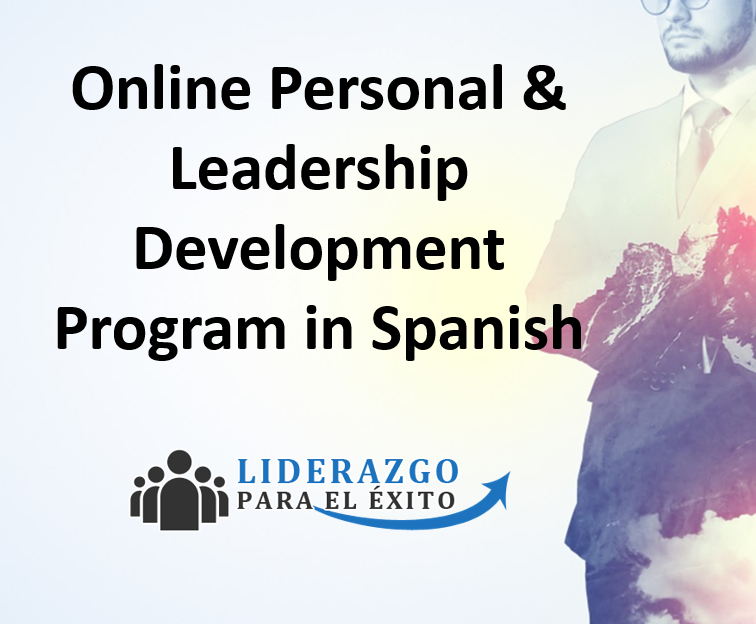 An effective and well design training program will help participants learn how to communicate more effectively and how to utilize management skills based on respect, sensitivity, and motivation rather than intimidation and misuse of authority.